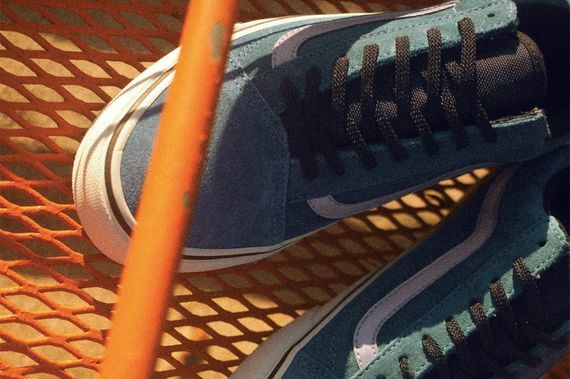 Though these may, at first glance, appear to be a typical pair of Vans, these Old Skool “Reflectives” pack a few surprises. 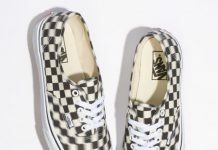 Though we’ve seen these before, it’s been quite some time since they have seen shelves, and this latest pack stays true to its origins. 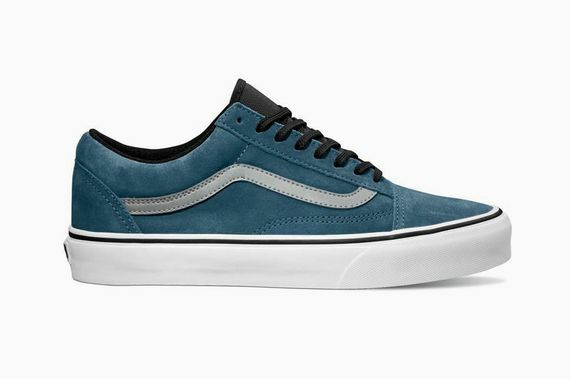 This classic silhouette is comprised of an all suede upper, seen here in Burnt Henna and “Stargazer” blue, with both offset by the typical Vans stripe, seen here in a Reflective material, hence the name. 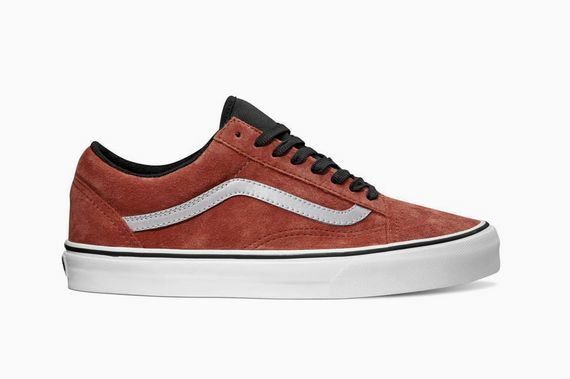 The additional accents of an all black insole, tongue and laces gives these classic kicks a unique twist. 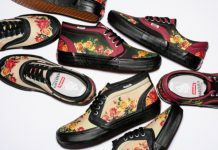 No release info as of now, but knowing Vans you can expect to see these hit shelves within the coming months. Stay updated on these and other future releases via our Facebook, Twitter and Instagram. More photos after the jump.